Rating agencies are ramping up efforts to consider ESG factors in credit risk analysis. But as ESG factors are often intangible, how can assessment be improved for the purpose of credit analysis? As ESG (environmental, social and governance) moves increasingly into the mainstream of investment, there are calls from the fixed income universe of practitioners for the credit rating agencies to adopt a more formal approach to incorporating it into their methodology. To this end, the London-based Principles for Responsible Investment (PRI), a United Nations-supported NGO which aims to foster the growth of ESG-conscious investing, recently published a white paper which represents the summation of work the PRI has undertaken with investors and credit rating agencies (CRAs) since it launched in 2016 the "ESG in Credit Ratings Initiative". In the report, the PRI notes that the proposition that ESG considerations are part of a holistic approach to assessing credit risk is gaining traction and that ESG signals are being utilized not just to manage downside risks but also to spot upside in investment opportunities. "ESG data availability has increased and disclosure is slowly improving, as well as the accuracy of how data is measured, and access to publicly-available information," says Carmen Nuzzo, senior consultant at the PRI for the Credit Ratings Initiative. "Think for example of satellite imagery to track greenhouse gas carbon dioxide in the atmosphere. On the environmental front, we now have a plurality of data to the point that investors are confused about which ones are relevant from a credit risk perspective. So, practitioners are beginning to extract existing factors to put them in a more structured framework as well as altering traditional models for the analysis to incorporate new risks with potential credit impact," she adds. A significant finding of the PRI's work on ESG and ratings has been to uncover numerous examples where the monitoring of ESG factors helped to detect a deterioration in credit quality ahead of worsening traditional credit metrics. The Credit Ratings Initiative has involved the participation of 16 CRAs, of which six are Asia-based, including two from Japan, three from China and one from Malaysia. Asia's participation in the initiative is significant given that the demand for responsible investment in the region has lagged that seen in Europe and North America. Investor signatories to the ESG in Credit Ratings Statement, which launched the initiative in May 2016, now number 146, representing US$29 trillion of assets, having kicked off with 91 investors managing US$15.9 trillion of assets. And from six initial CRAs, the signatories now number 18. 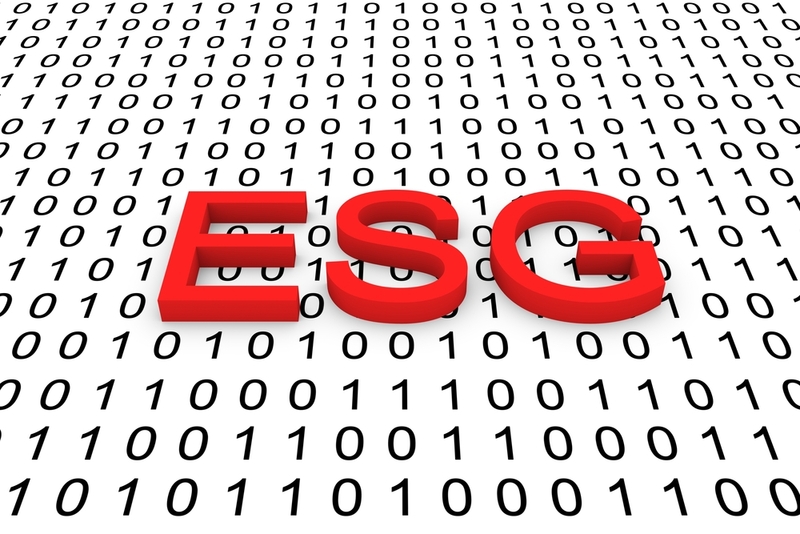 In a move which underlines the increasing dynamic for ESG to enter the ratings process as a significant factor, last month Fitch announced ESG relevance scores that will be applied to 1,500 corporates and then expanded to cover all asset classes early this year. "Investors and CRAs need to better map risks and categorize them, depending on whether they are event, trend or policy driven. Tools such as scenario analysis, stress testing or sensitivity analysis can help to embed uncertainty in the analysis and assess the awareness of risks by bond issuers and their preparedness to address policy changes. A clear example would be the banning of diesel cars by a few countries and the repercussions that this is having on the automotive sector," says Nuzzo. In the report, the PRI notes that sovereign credit risk analysis is characterized by more standardized ESG-related data than is seen in the corporate sector, thanks in large part to national income accounting data, and that governance is the most important of the three ESG categories in that it is directly linked to a sovereign's ability and willingness to repay its debt.